For the fouth consecutive time , the University of the Aegean organizes summer school on "European Governance, migration and citizenship ". 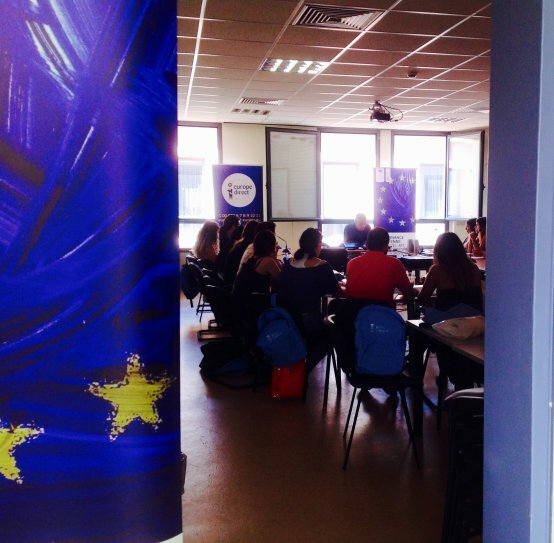 The Summer School aims to produce knowledge , and to study the current situation on migration, immigration and citizenship, in a national and European level, in accordance with the national and European decision-making process . We will try to contribute to the development of research activities in the fields of democracy, national and European legislation, comparative European politics and Human Rights protection. Emphasis will be given to the study of the current European Policies for the Migration, Asylum and Citizeship and the practice of governance at national and European level . The summer school will take place from 11th to 20th July 2016 at the island of Lesvos, in the premises of the University of the Aegean and upon successful completion 3 ECTS credits will be awarded. Its main objective is to deliver in depth the meaning and applications of European governance in accordance with the migration and citizenship. 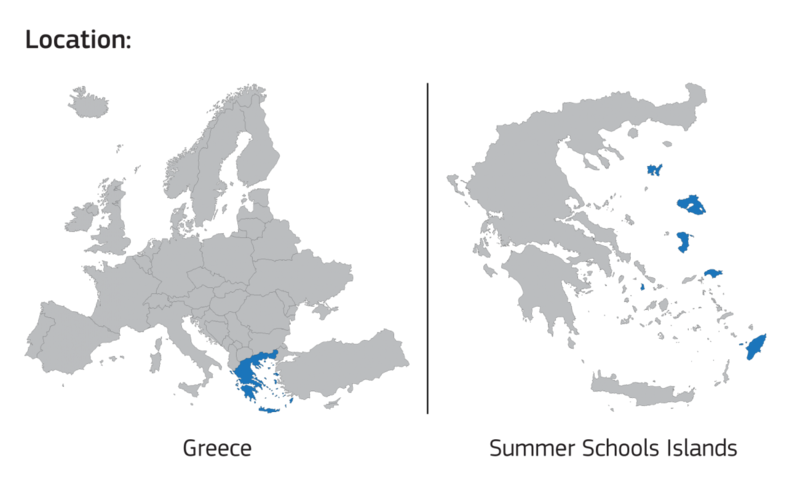 The main objective of the summer school will focus on the EU's contribution to the international debate on governance , focusing on the democratization of international decision-making processes. We are attracted by the specificity of the wide range of governance and the analysis of European governance as a mean to challenge the state as an exclusive organizing factor in international community. Global and transnational governance, international law, human rights. Legal systems, constitutions, foundations of law.